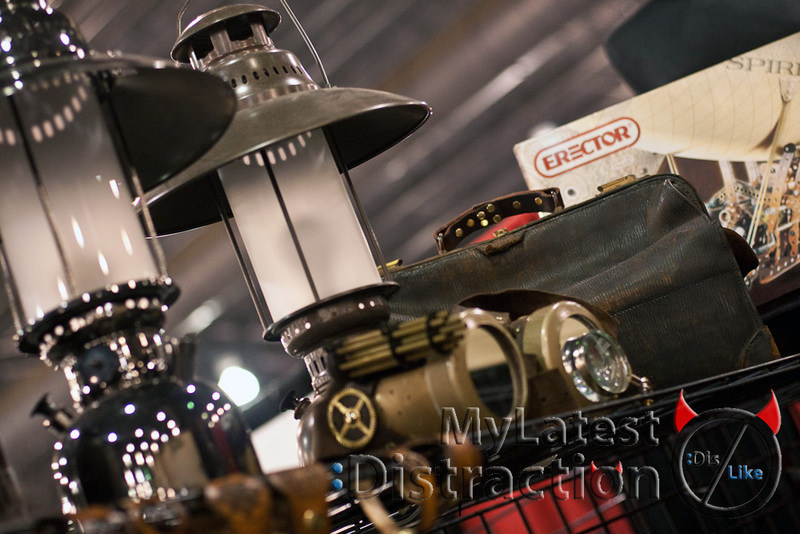 I’m not quite sure how to explain it, but there is something interesting about the steampunk presence at the Philadelphia Comic Con. I know this is not a new phenomenon or fascination. It is a part of sci-fi that isn’t going anywhere. I guess I was just surprised that there were vendors that fell into this category. Maybe it is just my misunderstanding of comics, etc, in general, but the presence of two steampunk specific booths at the show threw me off a bit. Don’t get me wrong, it was awesome! I was excited to have stuff to look at and something to spend money on. It could be that I just I don’t know what it connects to directly. Does it have anything to do with comics? Would it be like having a booth of super hero stuff? But not specific super heroes. Just, like, capes and maskes and stuff, completely unbranded. Oh well. I guess it just falls into that group of things that I can enjoy without understanding why or where it’s going to show up. 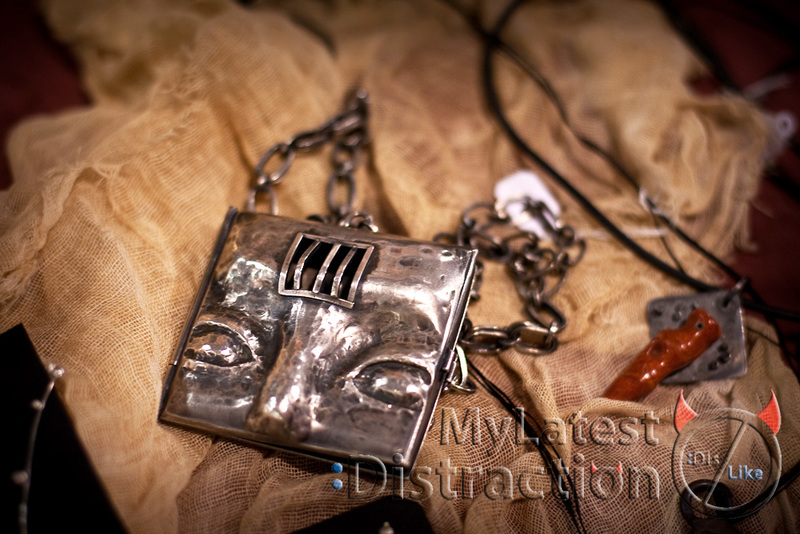 Brute Force Studios offered some high-end crazy steampunk accessories such as goggles, time machines, clockwork arms, ray guns and the like. Things that everyone wants to own, but can’t figure out a reason to own them. 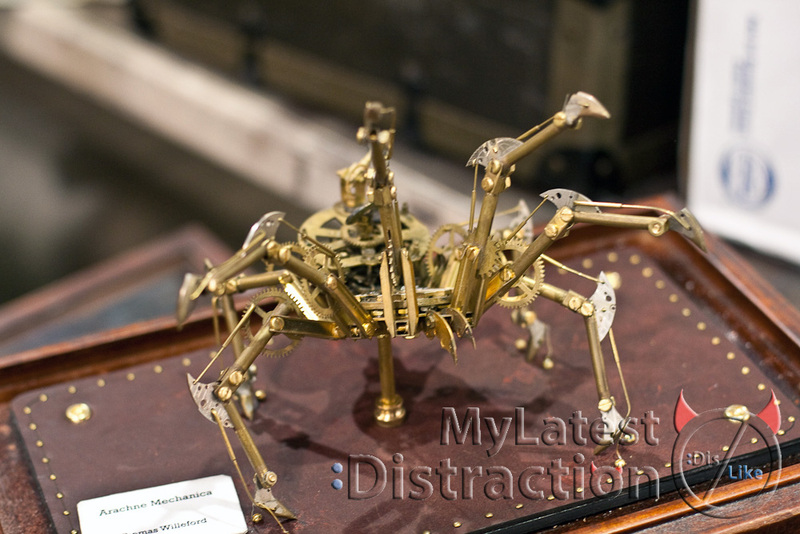 This part of the steampunk culture is definitely part of the unknown for me. 4AM studios was offering steampunk-inspired metal jewelry designed by Allison Minor. I am very excited about the ring I ordered from her. She had pieces that bring the steampunk style to the everyday, something I can comprehend way better. All her work is done by hand and it is gorgeous. Definitely keep an eye out for her Etsy store which should be opening soon! Actually, there have been several steampunk-related comics, graphic novels, and RPGs, including “The League of Extraordinary Gentlemmen”, “Steampunk”, and “Space 1889”. Books such as “20,000 Leagues Under the Sea” and “Around the World in 80 Days” have also been turned into steampunk-style graphic novels. 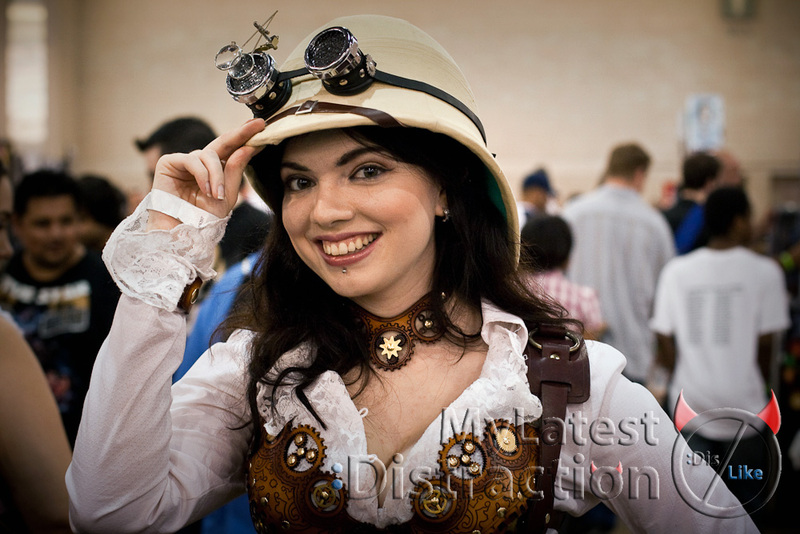 There were several people in steampunk superhero costumes at Philly ComicCon. 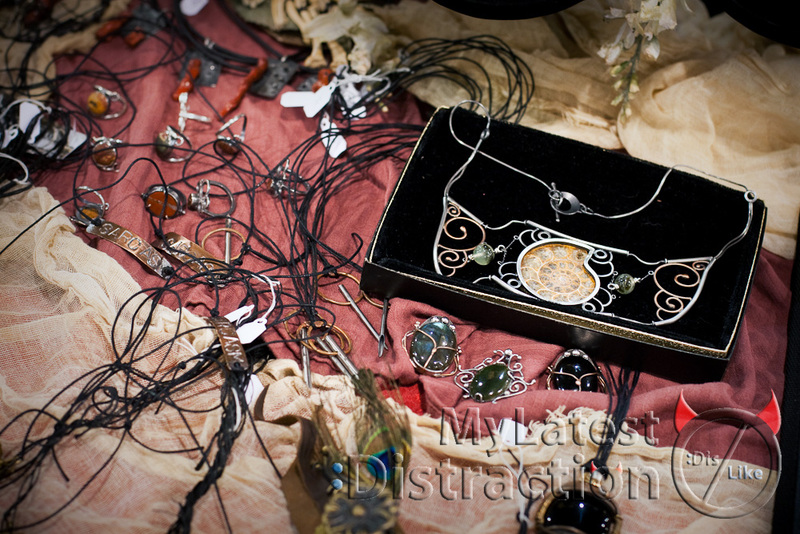 Why wouldn’t anyone want to add some steampunk accessories or a corset to their costume? yeah this one game that Chris plays is sooo steampunk style.. i forget the name of it, and he is too far away to shout and ask and not by a computer. Alas, we may never know.